← Research findings world tour! It is finally Spring and what am I excited about? Playing outdoors in the sunshine after such a miserable winter. Going Feral very soon on April 28th. Then the fantastic Feral Summer Unschool in collaboration with Lily of Kindling. Check it out, tell everyone, it’s going to be amazing! It’s a week-long residential exploration in the Lake District this August 2013 and it is getting a lot of interest. Out of the week will come a greater sense of what feral can be and do as an art form and eco-socially-engaged practice, as well as what we all look/feel/smell like after a week in the woods! What more will we know of the more-than-human world? 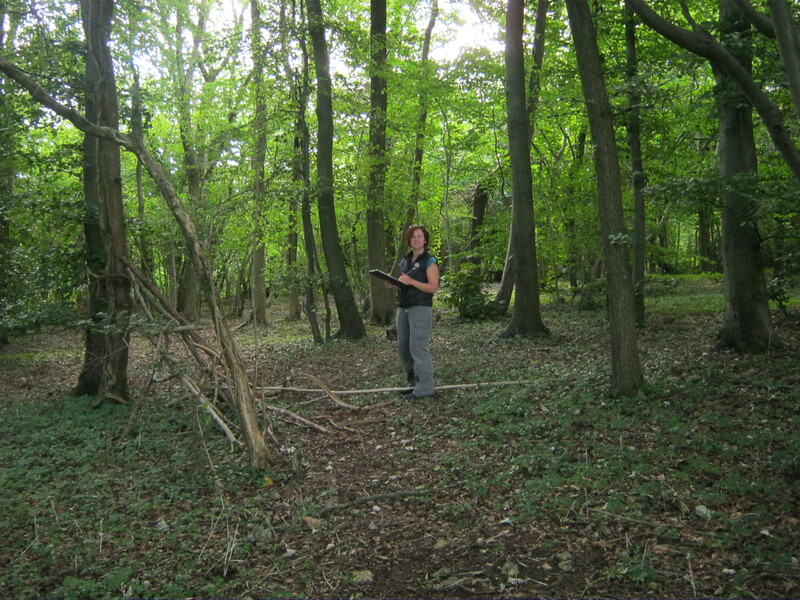 Meanwhile, all that excitement needs preparation, so I’ve been assessing nearby woodland for adventures closer to home.